-Reset my workspace and rebuilt it from scratch. -Run a speed test (87.94 down, 11.71 up). -Checked for “traceroute” issues with my internet. None found. -Increased TOS memory usage to 512 x 2048 MB. I am on an iMac with 8GB of memory, and my OS is fully up-to-date. I also close TOS every night and restart a new session each morning. I’m experiencing no issues whatsoever with any other program on my computer. The problem is most pronounced right after the open and for the first hour of trading, gradually subsides later in the day, then crops up again near the close. That initially made me think it was an issue TOS’s servers getting overloaded during the most active hours, but since I’m not seeing anyone else reporting the issue, I guess it has something to do with my workspace. I’ve attached a screenshot so you can see my layout. As you can see, it’s pretty basic, but maybe some of the more seasoned eyes out there can spot something. Has anyone else ever experienced this problem? And/or, any proposed solutions not listed above? A big part of my strategy involves buying stocks near the open, so this issue has caused me to miss out on many a trade. Just wanted to follow up with the solution here in case anyone ever encounters a similar problem. After weeks of back-and-forth with TOS reps and getting nowhere, I ended up figuring it out by myself. The lag was caused by my having the “adjust for dividends” box in my chart settings set to “All”. Fantastic. So glad there was a solution and that you found the answer. And thanks for taking the time to come back and explain what you found. No doubt this will help many others experiencing this issue! Only three things left I can think of. However I will say the most likely culprit is the data feed from the Thinkorswim servers. They are very well known to be heavily impacted by high market volume. Which is the norm during market open and close. When experiencing this problem, close all watchlsits. Each stock ticker in a watchlist is an additional load on the Thinkorswim server. In your screenshot I see four separate watchlists. And some of those may contain custom columns, or other code that increases the load further. So try creating a personal watchlist that contains only one stock ticker. Then set all your watclist gadgets to that one-ticker watchlist. Then check the load time of the chart by manually typing several stock tickers and see if things have improved. What version of Java do you have installed? 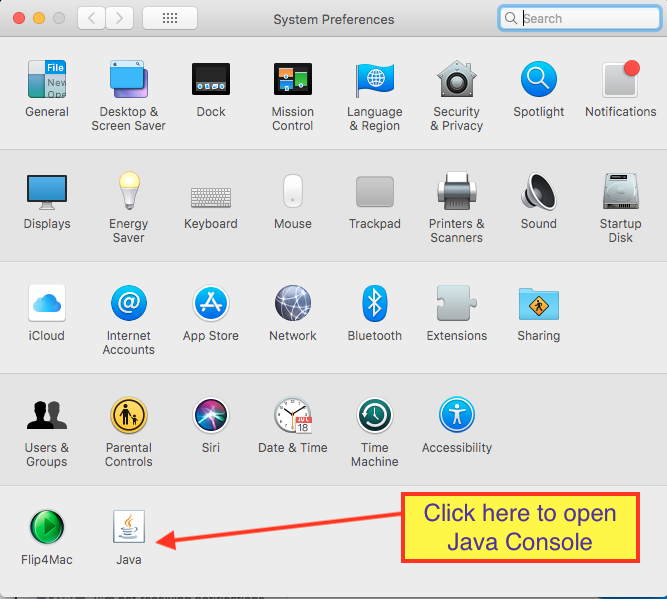 Attached screenshots show the System Preferences and the Java console. You should have at least JRE 8 installed. With the latest updated applied. I recently removed JRE 8 and manually installed JRE 10 to make sure my system has the most advanced Java Runtime Environment. Your antivirus software may be causing the problem. (if you have one installed). Check the settings of the antivirus software to make sure it is not blocking or restricting traffic to the Thinkorswim servers. Depending on the software, there may be a way to set a rule that excludes traffic to Thinkorswim servers from any real-time scans. That’s all I’ve got. 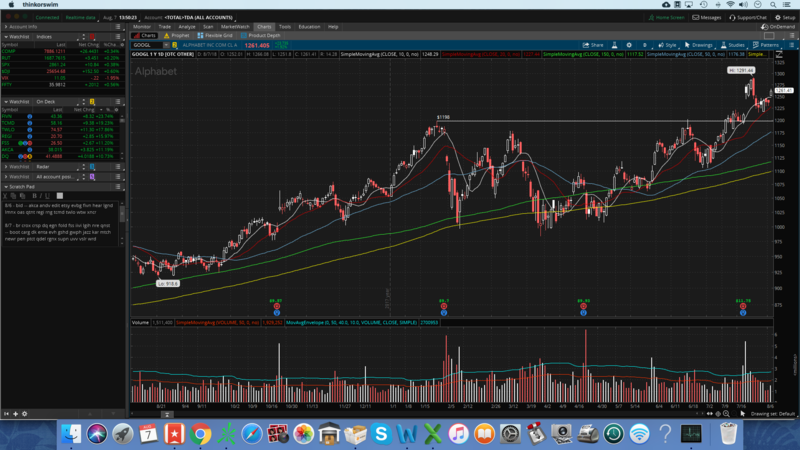 I can certainly attest to the fact that Thinkorswim has a problem during high market volume. Always has. And I expect it always will. If this problem is preventing you from being a profitable trader you should consider moving to a more advanced trading platform. Most will require Windows to run. But you can run that via Bootcamp or via a Virtual Machine. (I personally use Parallels for my VM). Works excellent and I use it to run TradeStation and Sierra Chart. Hope I was able to provide some help. 1. Okay, I will test this out tomorrow during opening hours and report back. 2. Interestingly, I don’t see the Java icon in my System Preferences. I did a search in Finder and can see the .jar files, but don’t see an actual program icon anywhere that will let me check which version I’m running. 3. I never installed any antivirus software, and to my knowledge my iMac didn’t come pre-installed with any as a standard feature. I have considered getting a Windows emulator for the purpose of testing Windows TOS in case the issue is specific to the Mac version. If that doesn’t work I suppose I’ll have no choice but to move to a different trading platform as you suggested. 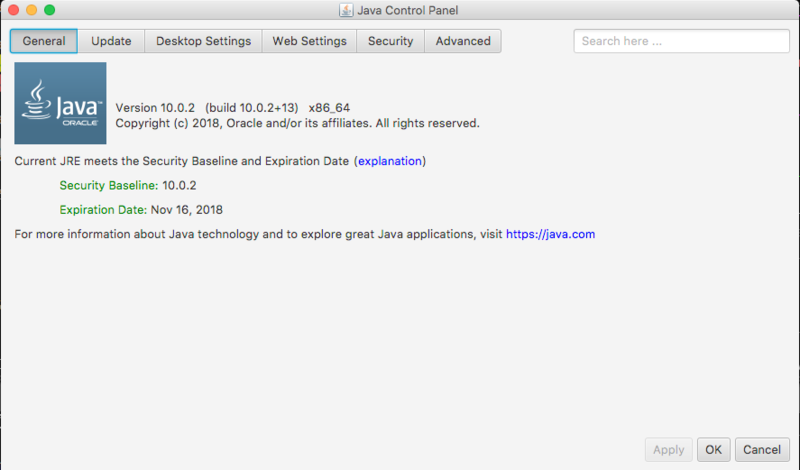 If the Java icon does not appear in System Preferences it means you do not have it installed on your computer. I was not aware that Thinkorswim could even run without having Java installed. I don’t even know how they could do that. But your computer is proof that it is possible. I suggest you contact Thinkorswim support again and ask them. If you need to install Java, you can go to http://www.java.com and download it.